Coloured LP. 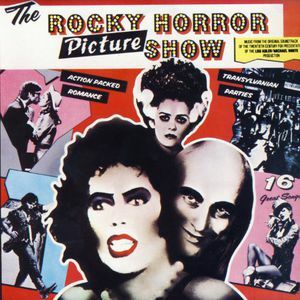 The Rocky Horror Picture Show is the original soundtrack album to the 1975 film The Rocky Horror Picture Show, an adaptation of the musical The Rocky Horror Show that had opened in 1973. 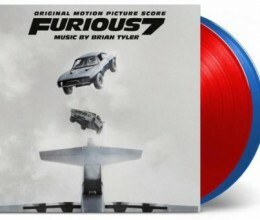 The soundtrack was released as an album in 1975 by Ode Records, produced by Richard Hartley. The album peaked at No. 49 on the Billboard 200 in 1978. It reached No. 40 on the Australian albums chart and No. 11 on the New Zealand albums chart. Following it’s initial release, the album was not successful, and was deleted everywhere but in Canada. Marty Scott, co-founder of Jem Records, obtained a licensing agreement from Ode Records owner Lou Adler, which enabled the album to be imported to the United States. Scott also obtained a production and distribution license from Adler, which resulted in renewed interest in the album.